Passenger airplane Airbus A220-300 (that initially were named Bombardier CS3000) makes part of the family of narrow-body airplanes Airbus A220 (earlier – Bombardier CSeries). This airplane is the variant with elongated body that may accommodate big quantity of passengers. Airbus A220-300 is the newest project of Canadian aviation company Bombardier. In the construction of this airplane are used composite materials. Except main version it is also planned construction of modification with additional fuel tanks and increased flying range that has designation A220-300ER. Commercial use of the airplane under the name Bombardier CS300 began in 2016. 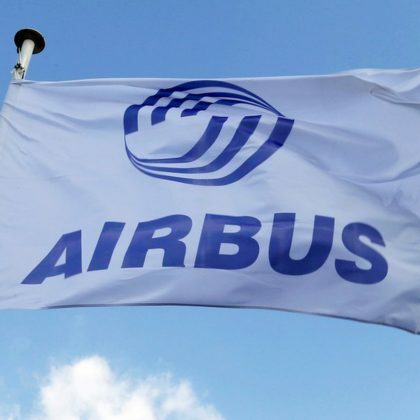 In July 2018 has been announced change of the airplane’s name to Airbus A220-300 that became result of cooperation of the Canadian manufacturer with European aviation consortium Airbus. At present moment construction is still in progress. 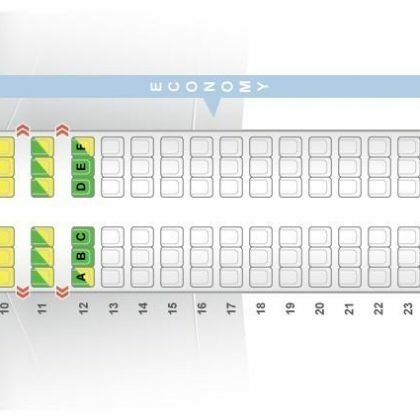 Airline Companies that also use this airplane: AirBaltic and Korean Air.